This will be the place for anyone to post - desiring "hug" as per the title. I'll go first. Next poster, please hug me and tell me how wonderful I am. Beau! You are a fantastic rper, you give thoughtful feedback and you find the best architecture photos. You are one of my absolute favorite rp buddies and I was willing to go to near stalkery lengths to invite you to this forum. There was even talk of trying to find out your street address to send you an actual, physical invite. That's how neat you are. I can confirm all Ara said. Her obsession was terrifying and amazing. You are well appreciated. *hugs Krystal back* I know you've been under the weather lately. Thanks for the chat last night and for continuing to want to write with me. I'm not the most flexible person, so thanks for putting up with me and listening when I have something to say. *hugs Q* Nice to know that even random strangers think I'm cool. Yes, definitely looking forward to adding you to my RP family. If anyone else needs a hug, I feel a bit better and can certainly share the spotlight or offer up more hugs. (edit) Got this via PM http://www.tehcute.com/pics/201109/cat-hugs-teddy-bear.jpg -- you're gonna make me cry. So sweet! Had to share. Krystal is all about the cool things in life, edumakation and epicness. This should be known. You post faster than any browser can load and you look awesome in a renaissance dress. All the love in this thread. Seriously. *hugs* Popping in to say THANK YOU BEAU for inviting me here! You're a wonderful storyteller, and I always do enjoy your characters and your writing style. Despite our totally different personalities I think we get along quite well! *hugs Ara and Verse* Thank you for welcoming me as a newbie! Hopefully we can become fast friends through posting and fun stuff. *hugs Krystal* Omg I am a huge admirer of you basically, plz don't think I'm weird. I don't think we've written together except in Maiden, and I have really enjoyed it so far! I have browsed through some threads idly and seen your posts, I just think you're awesome! On that note, I think I have cavities in all my teeth from the amount of sweetness that is happening here and I love it. Beau, you are among one of the single most amazing RPers that I have ever had the pleasure of meeting and playing with~ I think you (along with Krys, Q, Verse, Ara and Pach - jesus, pretty much everyone here) are an utter powerhouse with posting, and keeping threads alive and contributing and making things fun. Even though I think we have different styles/approaches to RPing (I still think of my belligerence with the uniform thing and laugh) we work great together and that's because you're a great guy. Q, we haven't RPed together yet but I've admired your drive and your writing along with Krys's (espeically in your silver clouds series!) and you get the same sentiment - and i think the halloween thing of march's is gonna be awesome and i'm looking forward to writing with you in it because obvi it will be incredible. 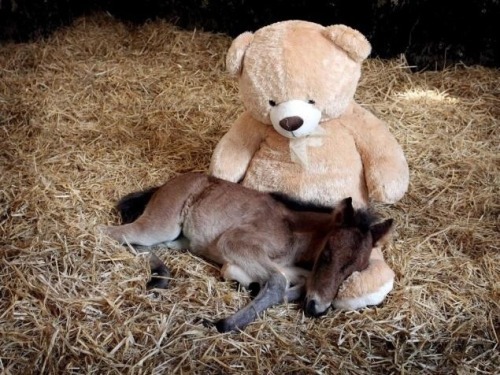 OMG - horses and teddybears. Almost too much. I got lambs too in my PM box (not sharing). :) Mine. Ok - who did I miss. @ Verse - here's a hug for rapper distraction. Seriously, maybe I should challenge Tip to a rap contest -- OMG can you even imagine. Give me 24 hours to figure out how to rhyme properly and I'll post. Love to post. Need to post. @Jill - random hug for making my laugh. You're always so genuine, and emotional - I love it. @Pach - thanks for joining. I offer you a toast to success and fun times. You like baby pigs? 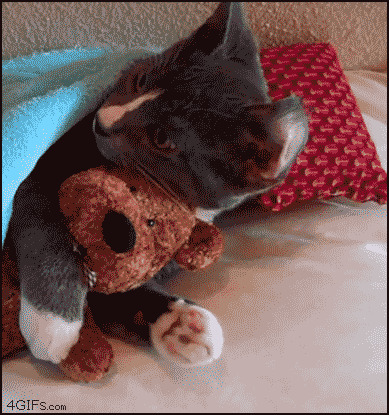 I shall go now and search the internet for a baby pig hugging a teddy bear. There must be one somewhere. This baby pig hugging a strawberry is enough for me. But please post away your piglet pictures, because they are my fav. Jill- I just love your extravagant posts that are filled with emoticons and happiness. Your pink type makes me feel joy, much like you as a person, and your writing style perfectly represents you. You're super enthusiastic about everything, and it makes me that way too! Especially with the HP thread. Gosh you're just fun! but in all seriousness - there are no words how happy i am to have joined this forum with such talented writers. you're all just too awesome. for real. trufax. realtalk. you all are the best. THE. BEST. Loving the hugs. I'm a sick person though. I have an idea to "fix CG". Someone is going to need to hold me down to stop me from throwing up a thread there. I'm sick I know. I just can't help myself sometimes. I’ve reached a crossroads, or perhaps I’m just very tired of school. I have to, more or less, acquiring a second masters for language things, which I’m not thrilled about. Then the PhD. Five more years. I’m going to be 30 before I’m done at this rate with no guarantees. It is disheartening. I just want to teach. So I trudge on through school...one way or another. School is at some point very overwhelming. And I know languages is a struggle. So I want to show my support and understanding for you. I wish I could offer any kind of insight, but I have little experience in the academics. I would like to say that if you stay this course, you as a person will finish it, and have what you want. I am completely sure of that. If you think that that's worth it in the end, then go for it! And if what you'll have in the end is not worth it, then do chose another path! *hugs* You'll always be Doctor Master in my book. I totally feel you on the being sick of school Krystal! Although I am still in my undergrad and have not been in school as long as you are, I admire your perseverance! All of your hard work is going to be worth it; I would go back in time to have you as a professor! It takes amazingly patient and driven people to teach, and I think a lot of people don't appreciate that when they should. Still though, I just have this great feeling you will do very well. *hugs* Hang in there, girl! We are all super proud of you! Krys, since you aren't much for hugs, I offer you a slap and hope that it pleases you. *smirks* Joffrey slaps are always appreciated. And thank you all for your words of encouragement and understanding. I'll kick myself back into gear...somehow. It's one thing I'm usually good at. Eventually. Maybe when you get old, Pach, you can come and take my classes as an auditor for free! I started a PhD program at Purdue. Made it 3 months and dropped out -so you've already gone further than me. Do they offer a leave of absence? Technically I could take a break for a year and come back. It might be worth checking just so you know you have options. Doesn't mean you have to act on it. I can't top any of the hug pictures already submitted, even though I'd like to spend the next hour trying. My thoughts are with you. Get some coffee, and some sleep -- not necessarily in that order. Today, I need a hug. A real life one would be great, but I guess this will have to do. *hugs Q* What's up? It's the day after Halloween, shouldn't you be in a sugar coma? Q I wish I could hug you in real life! Right now I'm not wearing a shirt even, so it would be extra intimate. Fell better! 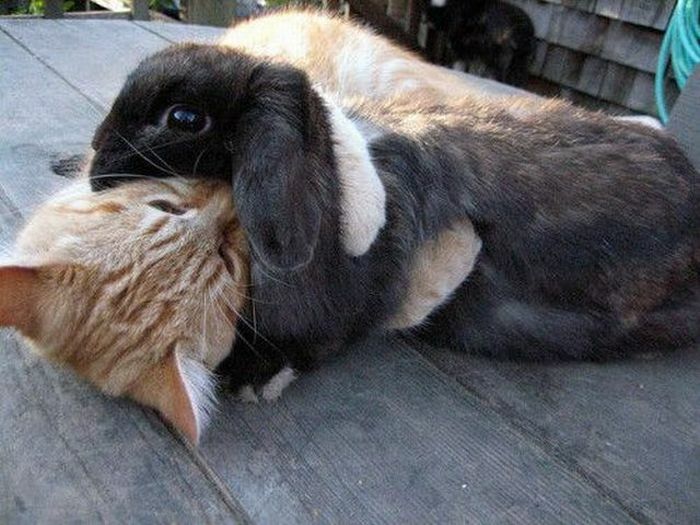 I love the bunneh, kitty too. 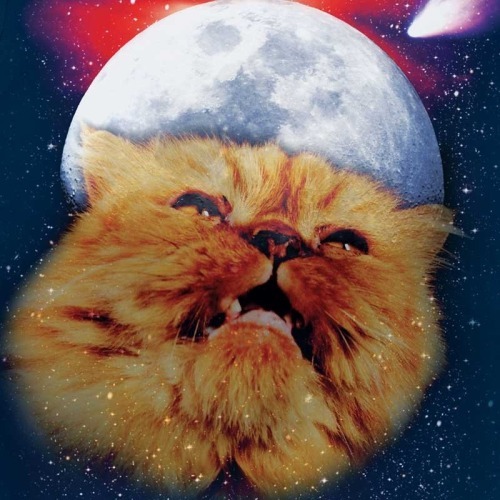 Fluffy and awesome. You will be singing that -- I promise you. Hope you get a few laughs out of it! I'm taking deep breaths. I'm trying to stay calm, but I could use a hug. We just had follow up hearing tests done on my daughter, she's 2, and she failed in both ears. So between birth and some time, something I missed has possibly caused my daughter to go deaf. We have appointments and more tests in the next weeks to come to see if it is complete loss or only partial loss, if it can be reversed or if our lives have suddenly changed in a direction we weren't expecting. So I'm taking deep breaths.